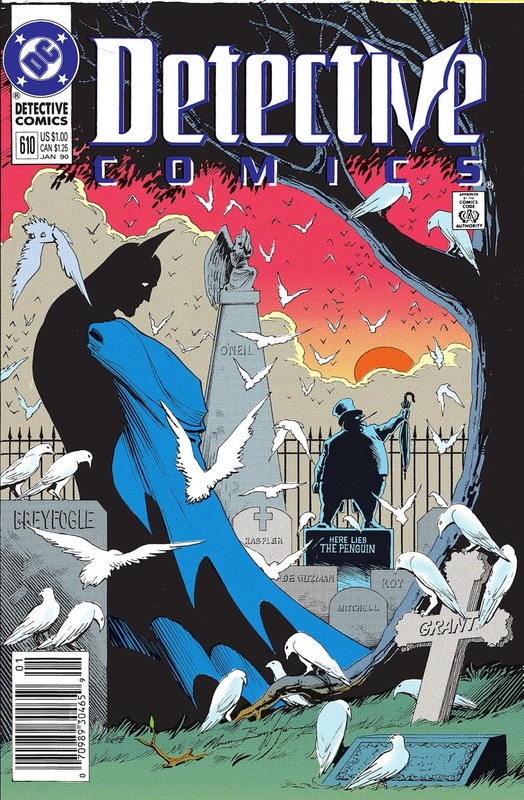 Comics artist Norm Breyfogle has passed. Reported here by The Washington Post. When I got into comics, like any 10 or eleven year-old, I didn't really know how they worked. I had no guidance, and no one was around to explain them to me. We had spinner racks at the grocery, shelves at drugs stores and 7-11, and however B. Dalton and Waldenbooks wrangled their comics that week. 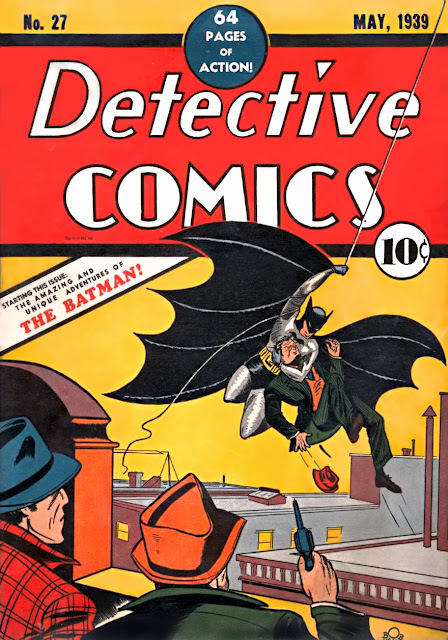 Pretty quickly I went from just grabbing random comics to gravitating to Uncanny X-Men and Batman comics, especially once I figured out that I could get two Batman comics every month with Batman and the oddly named Detective Comics. It was a hell of a time to get into comics. What was okay to do in art was changing fast. 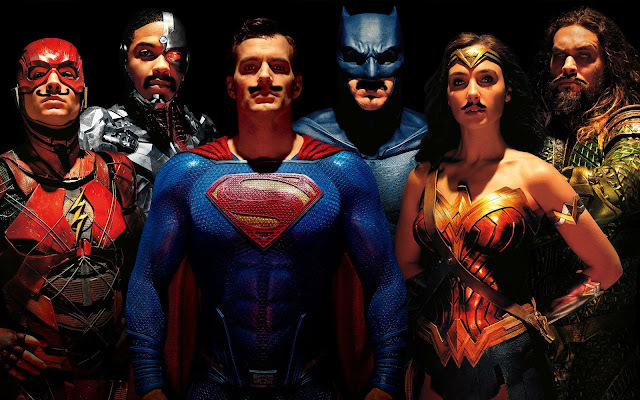 PODCAST: Jamie and I Talk "Justice League" (2017)!!! Jamie humored me - and we watched Justice League (2017) and then she agreed to do a podcast. 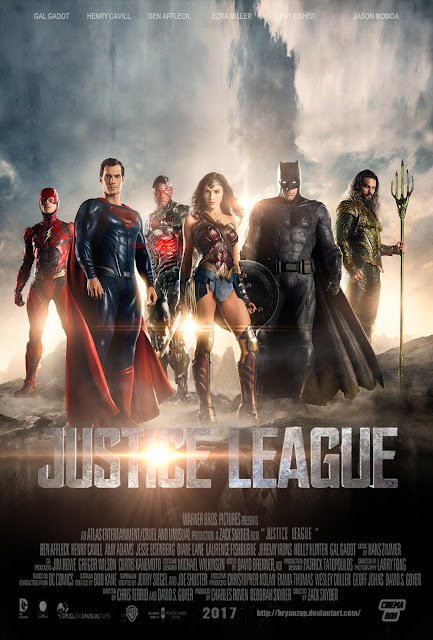 Ryan welcomes a very special guest - Jamie, the light of his life - as they talk DC Entertainment's "Justice League", and Jamie works through her feelings about the movie. And Ryan maybe goes on a Kirby tangent. Way, way back in - I think - early high school, the slim, prestige format comic Gotham By Gaslight arrived in comic shops, and as a good little comics-kid, I picked up my copy, read it, loved it, and it was probably in a longbox until the great purge a few years ago. I am 95% certain I have it in a collection somewhere amongst the Batbooks, but its been two decades since I've read the thing. 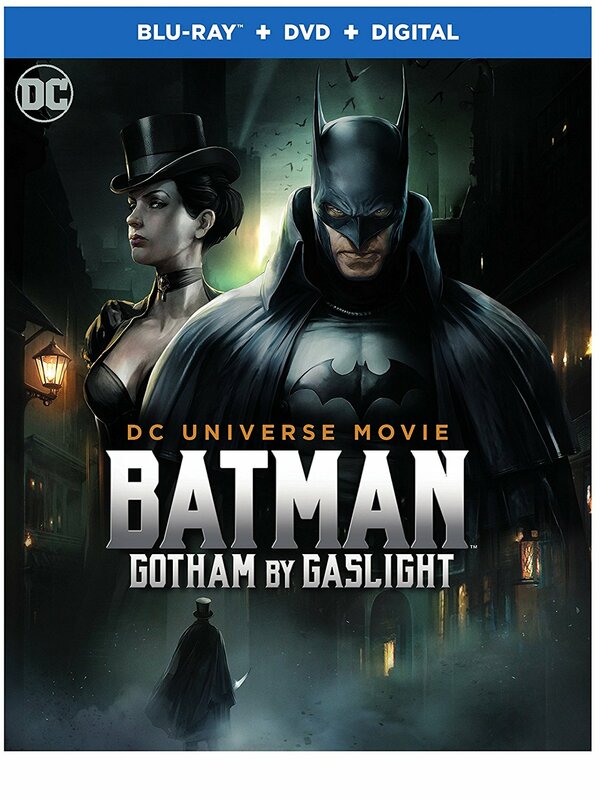 Like everyone else, I was batty for Gotham by Gaslight upon arrival. It featured art by Mike Mignola and a pretty decent story by Brian Augustyn, and I think it took off much better than DC figured. 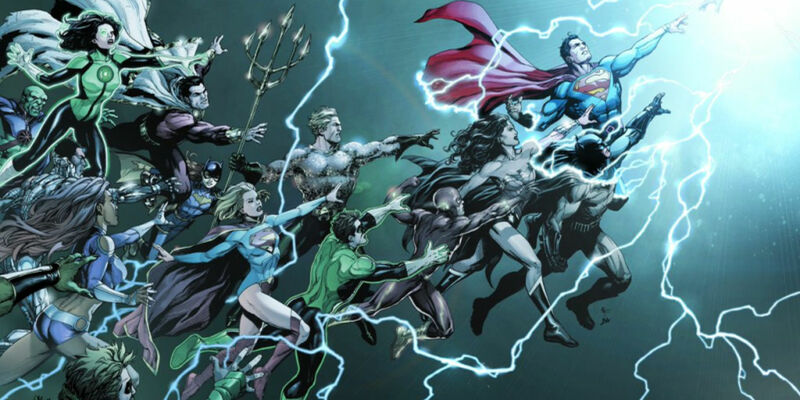 This put the idea of Elseworlds into DC's head, and for the next two decades we got endless versions of Batman, Superman, Wonder Woman, and sometimes others, in various periods, geographies and genres. 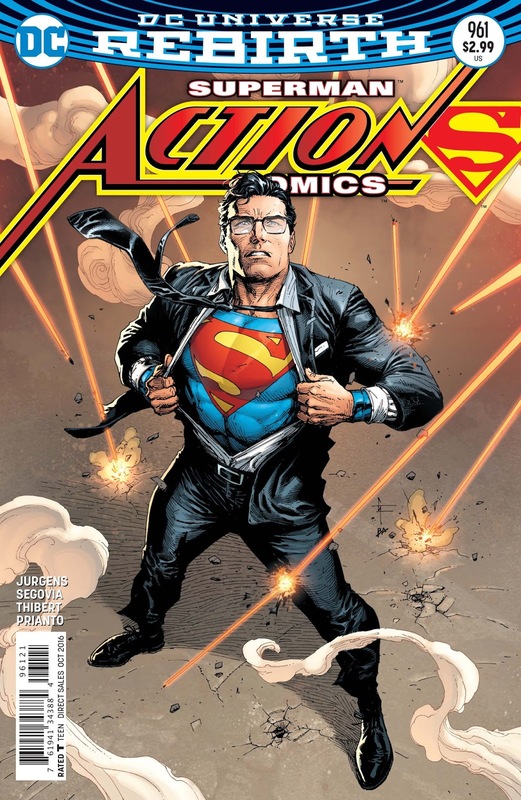 It took a concept like "but what if Superman emerged in conjunction with, say, War of the Worlds!?" or "Batman, but a pirate" and sold a couple of prestige-formatted issues. Or, you got some "what if?" 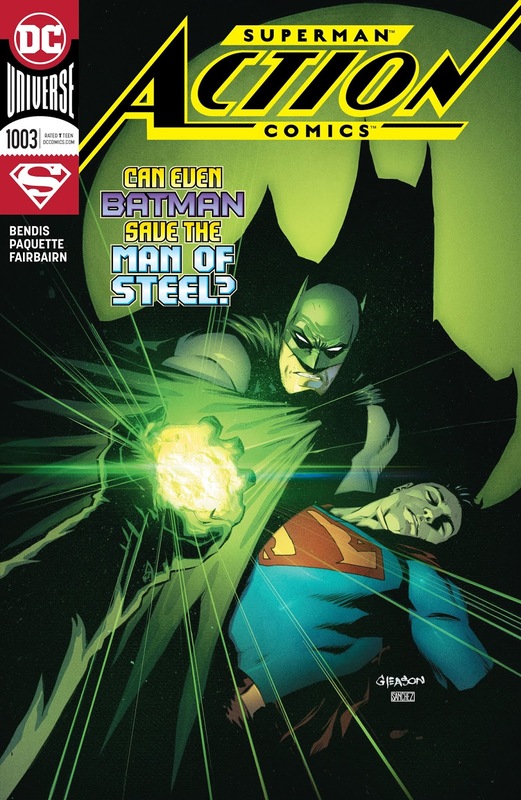 sort of story, like "what if Krypton never exploded?" Some of it was great, some of it serviceable or bad. Some of it got way overhyped (everyone needs to relax about @#$%ing Red Son. It's not that good.). 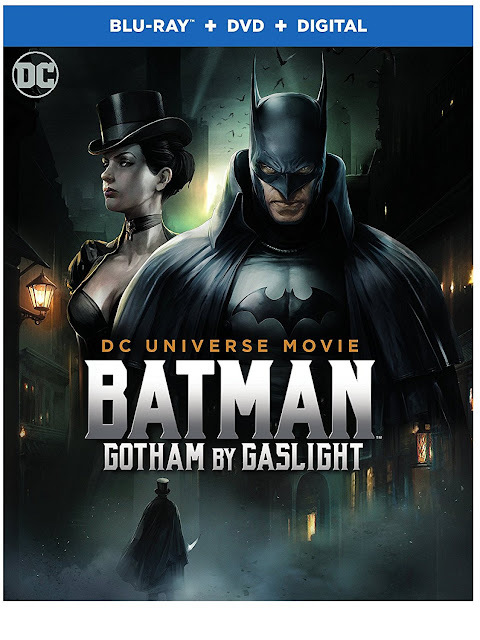 But Gotham By Gaslight started it all, and - for my money - though I haven't actually re-read it in two decades - was among the very best. Superman actually *acts* like Superman, but because the movie needed reshoots and Cavill was legally required to keep his mustache for Mission Impossible 64 (or whatever), they had to digitally remove the facial fuzz. And it looks terrible. So, like all of Justice League, you get some really good stuff, but you have to take it on the chin a little, too. And, hey, that is JUST like Batman from the comics! It's just... kind of a not-great scene. I dunno. How he fights the guy doesn't even make a lot of sense, really. He has him on the ground, and then he lets him get back to the gun while he runs away to scurry up a water tower? And it's the last we'll see of him in Batman-mode in quite this way. This is kind of Justice League in a nutshell. Has stuff you really want to see, but the delivery vehicle is terribly messy. Still, worth a watch. I had no intention of seeing Justice League (2017). 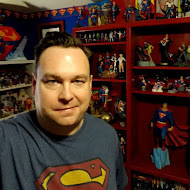 It's not that I don't like the Justice League as characters or concept - I'm a comics guy who tilts toward DC Comics, and once had a complete run of everything from Morrison's JLA run in the 90's to 2011 (I sold if off during the purging of longboxes about two years ago*). 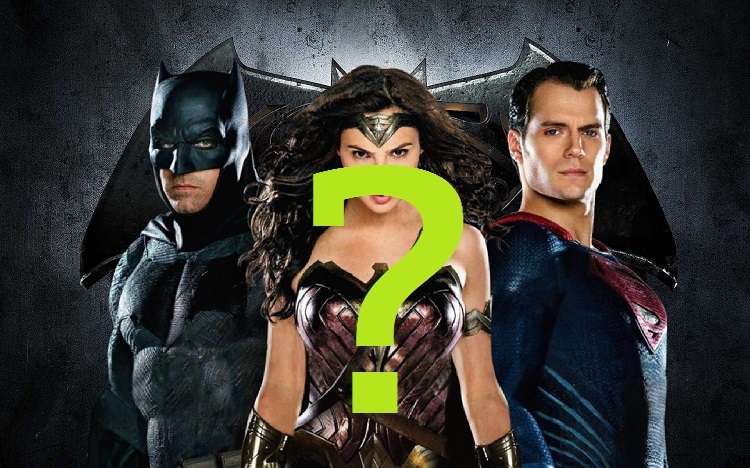 My bonfides include significant runs of Wonder Woman, Superman and Flash comics, reasonable Batman-cred, and having had watched the respective movies and TV shows featuring the JLA characters in a wide variety of live-action and animated incarnations (with exceptions which I can discuss but won't do here). I will happily test my DC Comics-Fu against any of you nerds (but not Mark Waid). I'm on record regarding Man of Steel, Batman v Superman: Dawn of Justice, Suicide Squad and Wonder Woman. One of these films was much, much better than the other three. Let's just say 2017 was much better for DC than prior years. It's no secret those first three movies left me a broken, bitter man. The very ethos of the films was so far afield from the DCU I knew and loved, and the take on Superman so fundamentally broken (and at the end of the day, I'm a Superman guy), that I just didn't want to do it again. I'd watch it on cable or when JimD sent me the BluRay against my protestations. Then, as of Thursday I guess, trusted sources, such as creators Mark Waid, Gail Simone, Sterling Gates and our own readers including Stuart and JimD saw the movie, and weren't furious at it. They had some nice things to say. So, I got my tickets and I went to a 10:45 PM show on Friday evening. 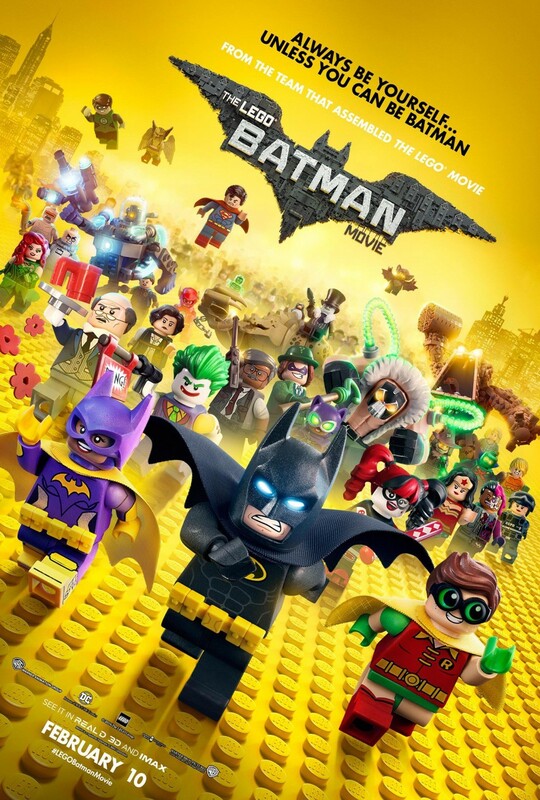 After three narrative and character misfires and one absolute gem of a superhero movie (you're my hero, Patty Jenkins), shake-ups in management at DC, a switch of directors, reshoots, a slashing of runtime by nearly an hour... Some combo of people and factors finally seemed to care a bit about, at least, Superman. If nothing else, they got Superman right. And I cannot tell you how much of a difference that made to me as a viewer and what I was willing to deal with and what I wasn't in my superhero epic. 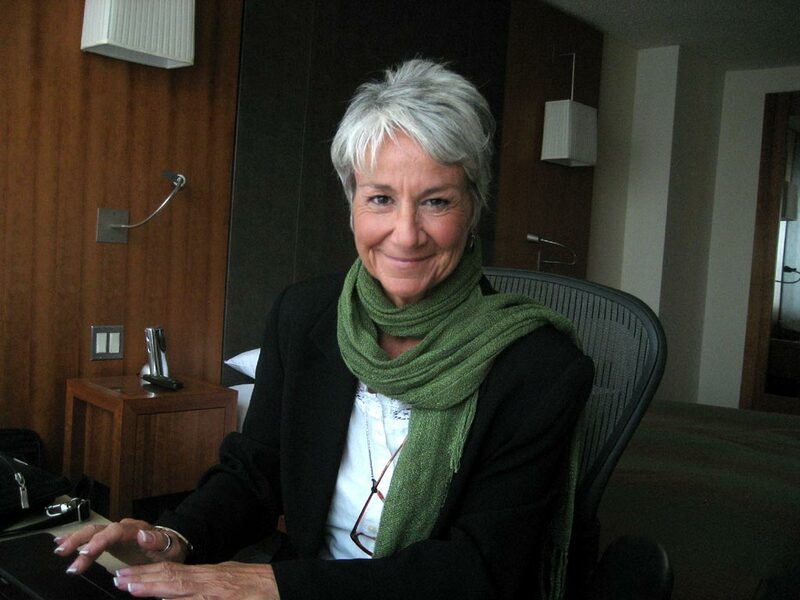 Like every other DC Comics nerd, I know Andrea Romano's name from watching my Batman, Superman and Justice league cartoons a little too closely. And, of course, the extras on the DVD sets. It seems she's hanging up her... headset? microphone? and passing off her duties as she heads into well-earned retirement. I know the folks 10 or 15 years younger than me will disagree because they've got nostalgia on their side, but I couldn't ever figure out what was wrong with the acting in the Marvel cartoons of the 1990's (or, heck, today). The voice acting always sounded rushed, like people just shouting lines into a mic. But DC's work always sounded natural, like a radio show or movie, just animated. Her characters were distinct, had their own cadences and personalities. And when you think of shows like Animaniacs or Tiny Toons - those voices were so specific and as much a part of the characters as any cell animation - you can't really separate the two. Hell, the Warner Brothers (and the Warner Sister) still bounce around in my head in perfect pitch. Yeah, that's because WB has a great stable of voice actors, but they've also been working under Romano for decades now. She brought in name talent like Clancy Brown for Superman, and she found a fellow by the name of Kevin Conroy and made him "the" Batman for two or three generations of fans, no matter who was putting on the cowl in the feature films. Back when I was still buying DVDs and BluRays of DC movies and series, I'd always jump immediately to the extras and hope they'd have an interview with Romano, who was casual but a total pro every time she was on camera. Her feel for the characters and, really, how to work with actors was superb, and it played out in every story, in every series and movie and arc. And even though she's not associated with Justice League Action - which all of you should be watching - the show's production carries so much of her stamp, such is her legacy at at WB Animation. I'm sad she's retiring, because it means less of her work, but it's important to say a big thanks to Ms. Romano, who has been such a huge part of so many hours of entertainment we've all been able to enjoy, and who's amazing abilities elevated an artform that many thought of hokey kid stuff. 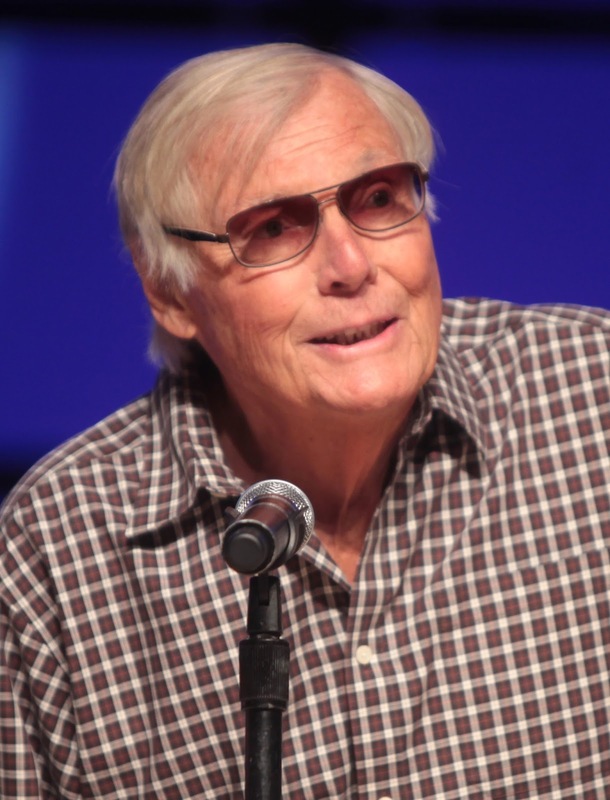 Adam West has passed at the age of 88. Literally my earliest memories include watching Batman starring Adam West as Batman and Burt Ward as Robin. Steans-family lore states that my first words were "Batman" as I ran around our home with my security blanket around my neck. The story is that I was toddler-ish and Jason was two years older, and my mom, The Karebear, had to make us dinner before my Dad got home from work (dude worked hard and late). In order to wrangle me, her ADD wunderkind, she figured out that I'd sit perfectly still for Batman, which happened to be on in syndication right when she needed to fire up the stove. When the Michael Keaton-starring "serious" Batman was released, in 1989, when I was 14, the show came back on cable, and I totally got what they were up to. Somehow, inbetween, like many of my generation, there'd been some confusion about the show being a drama that was kind of stupid and something you grew out of. But, nope, the show had been winking to the older crowd all along. That was just a blast. And, now I need a lot of white and crystal Lego, because I really want to build a Lego Fortress of Solitude. 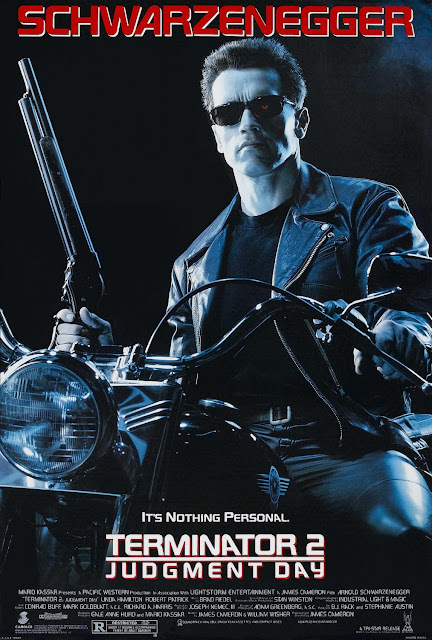 Had this movie not been released the week of the election, I expect this movie would have made a bit bigger splash in the media, maybe even gaining some mainstream media attention. 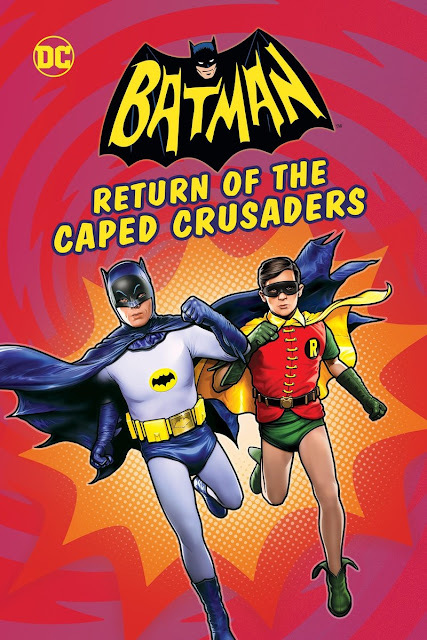 If you're looking for some pure, escapist fun to watch with the kids* (and you want to guarantee they'll enjoy the action while you enjoy the jokes), I really can't recommend the newly released Batman: Return of the Caped Crusaders (2016) enough. 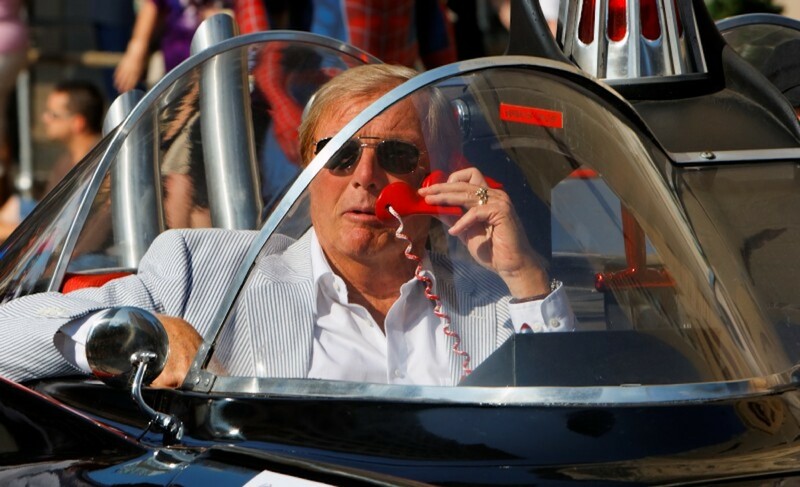 Happy Birthday to the great Adam West. You can have your Ben Afflecks and Christian Bales or even your Michael Keatons. I'll take Adam West. My guess is - if you had to pick to have dinner with any of them, you, too, would want to dine with Mr. West. Today Mr. West is 88 years old, still does tours and whatnot with comic-cons, and in November will see his voice applied to a cartoon version of Batman. I don't know what to say except in, in the cowl or out - Mr. West is a hero. Let's salute the man and wish him the best of birthdays. I do still have some plot-related questions, some loops that could be closed. Let's explore together, shall we? 1a. Batman is waiting for Lex's people to come off the White Portugese. I forget how he knew what they had (I'll assume they explained that - probably on the mystery drive), but didn't the Cherry Jolly Rancher scene make it clear that Lex received legal clearance to bring Kryptonite into the country? 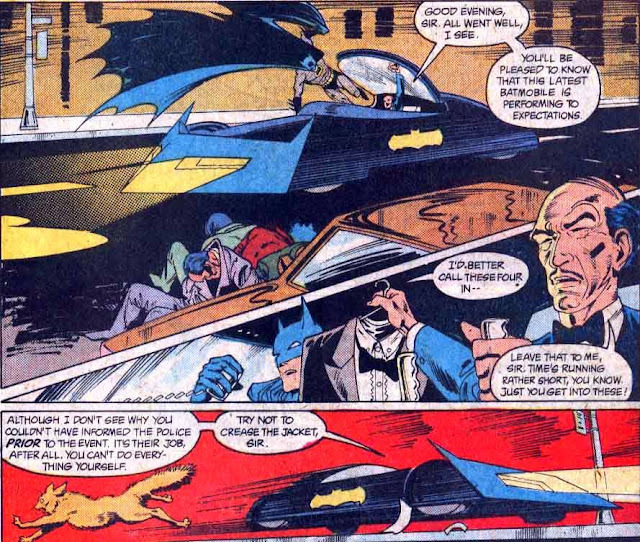 So - Batman was essentially killing guys for legally moving a government approved research specimen into the country. Can that be right? 1b. So, if Superman lets Batman just kill all those people and then flies off, then what is happening there? 2. The security protocol on the Kryptonian ship (which speaks English, of course) is to state "well, the council doesn't want you to create this terrible abomination which, for some reason, we keep record of how to do in our database", but if you respond without any kind of password protected override of any kind and an unverifiable verbal instruction that the council is no longer in place, the ship will help you make a horrible monster? Wasn't this a chance to show that Lex was some sort of genius by understanding xenotech and by-passing all of that encryption, etc...? 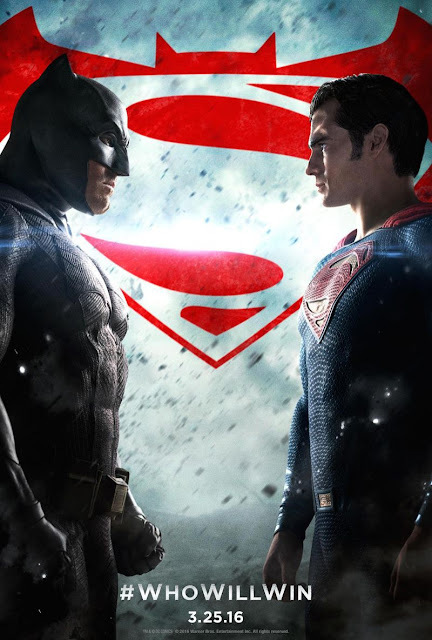 So, I was in no rush to ever see Batman v Superman: Dawn of Justice (2016). In summer of 2013, despite the many positives of having a Man of Steel movie even existing, a stellar score by Hans Zimmer and Amy Adams cast as Lois Lane, I never cottoned to the movie, and, in fact, despite the fact my completionist self purchased a deeply discounted BluRay of the movie, it's never found it's way onto the platter for a spin. But, you know, WB and DCE seemed aware of their problems with Man of Steel. It was a little hard to ignore when adults watching the movie started saying "holy @#$%. Did I just watch a movie where Superman was turning presumably occupied buildings into rubble and started his public career by snapping the neck of the bad-guy? Yeesh." So, despite the return of Zack "I don't understand characters or motivations" Snyder as director and the casting of Jessie "Two Modes of Nebbish" Eisenberg as Lex Luthor, I'd tried to withhold judgment until the reviews hit. And, mostly, the reviews were not kind on many levels. So, I'd stayed away. But, ha ha ha. One of you (JimD) decided to just send me a copy of the BluRay in the mail. Over the course of two evenings, I watched the movie, trying not to open my computer or look at my phone when the movie got dull (which was more or less 90 of the 150 minutes). I tried to make note of what I liked and didn't like, but - I guess unsurprisingly - the movie offered little to enjoy that was not Amy Adams. It's not the worst movie I've ever seen. for example - Suicide Squad was just a dumber movie. But BvS:DoJ felt positively adolescent in some ways, and had the storytelling instincts of a five year old relating the events of the day. But it has some interesting stuff in it, too, as far as DC Comics lore. It's just not a terribly good movie. 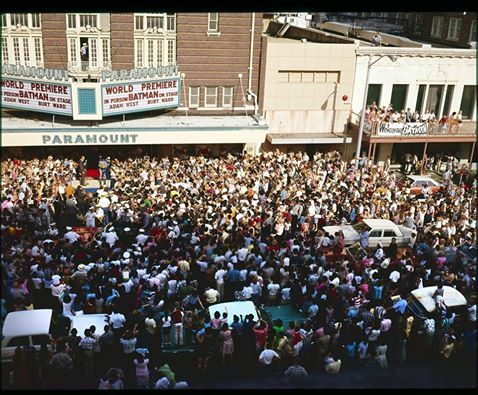 Fifty years ago today, Batman premiered at Austin's own Paramount Theatre! Above, you can see Adam West in person addressing the crowd and Congress Avenue completely blocked (something I don't even think happens during SXSW). The Paramount was showing the movie today, but I had something I had to do during the day and couldn't make it (and I've seen it about 7 times, at least). Here's a write-up from when I went to see the movie at the Paramount in June of 2010. Here's a video you can watch at the Texas Archive of the Moving Image of Jean Boone interviewing actors from the movie inside The Paramount. The Batboat - which appears in this movie, was also manufactured right here in Austin by Glastron Industries. 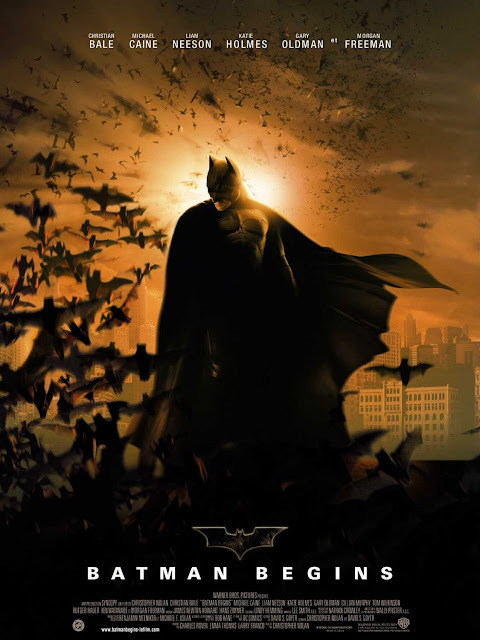 I didn't learn of Batman's Austin history until about 2009, and I am certain, had I known about all the bat-ties to Austin as a kid, it would have melted by brain and I would have seen way, waaaaayyy too much symbolism in Austin's gigantic bat population. What's perhaps strangest is that Monday, two days from now, is the 50th anniversary of the UT Tower shootings. The UT Tower sits at about 23rd Street, about 15 streets away as the crow flies (the Capitol and several other obstructions mean you can't drive straight through). 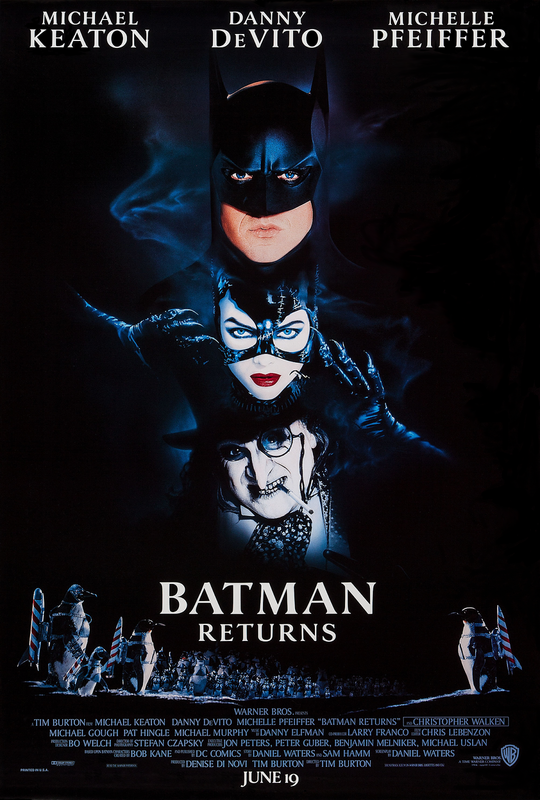 I hadn't watched this movie in a few years, but I've got a shelf full of Batman films, cartoons and TV, and on Friday night - in the wake of finishing The Caped Crusade: Batman and The Rise of Nerd Culture, it felt like time to review some Batman again. Not sure what to watch, I just gave Jamie some options, and she selected Batman Begins.